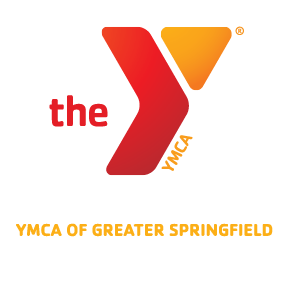 The YMCA of Greater Springfield was well represented at today’s very successful Rays of Hope walk and run. Did you know that the Y’s LIVESTRONG program has helped hundreds of cancer survivors and their families return to healthy, active lifestyles following cancer treatment? Thank you to everyone who participated in or sponsored this wonderful event. ← All of our family centers will close at 6:00pm on Friday, October 18, 2013.